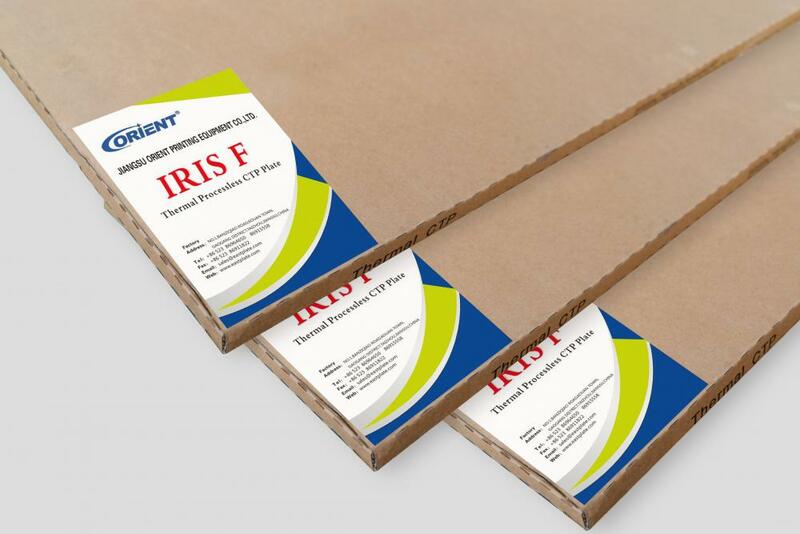 Lower the effect of pctp plate making process on the plate performance and benefit to increase the quality and stability.Orient IRIS-F is a new green Printing Plate which is suitble for thermal CTP setters.The plates deliver the print capabilities CTP Plate making machine price and productivity of mainstream plates,agfa ctp machine,without the processing and chemistry.So you can reduce the cost and environmental impact and be more competitive at the same time. Looking for ideal Direct to Plate Printing Manufacturer & supplier ? We have a wide selection at great prices to help you get creative. All the The Cron Uv Ctp are quality guaranteed. 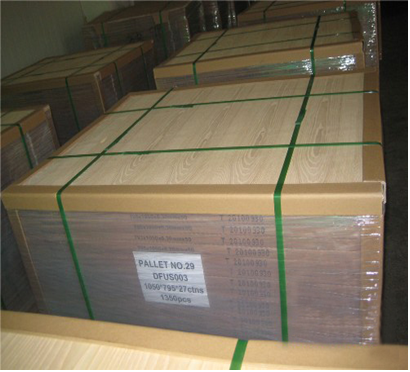 We are China Origin Factory of The Mt Fuji Plates. If you have any question, please feel free to contact us.